Today WB Games and Netherrealm Studios have released a brand new trailer for Mortal Kombat 11 to show off a brand new addition to its massive roster of fighters – The Kollector. 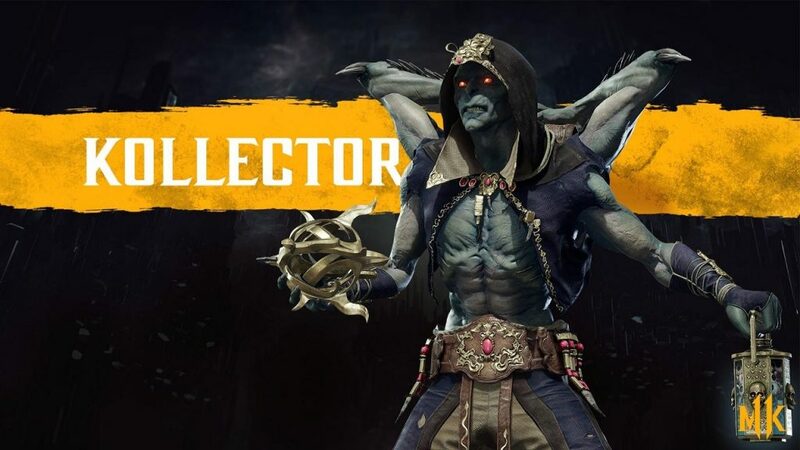 The Kollector joins a massive Mortal Kombat 11 roster that includes such classic fighters as Liu Kang, Kung Lao and Jax alongside newer combatants D’vorah and Kotal Khan to name just a few. 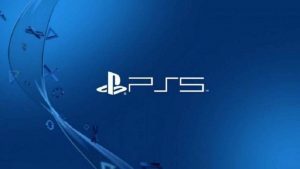 Mortal Kombat 11 is set to release for PS4, PC and Xbox One on April 23, 2019.